The value methodology (VM), a systematic and structured approach, improves projects, products, and processes. VM is used to analyze manufacturing products and processes, design and construction projects, and business and administrative processes. VM helps achieve balance between required functions, performance, quality, safety, and scope with the cost and other resources necessary to accomplish those requirements. The proper balance results in the maximum value for the project. Value is the reliable performance of functions to meet customer needs at the lowest overall cost. Function is the natural or characteristic action performed by a product or service. Cost is the expenditure necessary to produce a project, service, process, or structure. 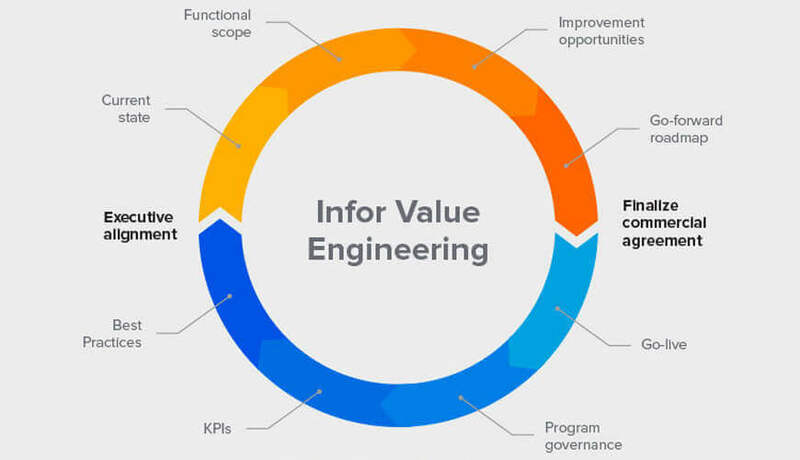 Value engineering is learned within the project management or industrial engineering body of knowledge as a technique. In most cases this practice identifies and removes unnecessary expenditures, thereby increasing the value for the manufacturer and/or their customers. Quality Assurance Personnel, Engineer, Operational Excellence Personnel, Production Personnel, Automobile Manufacture, Chemical Processor, Pharmaceutical Personnel.